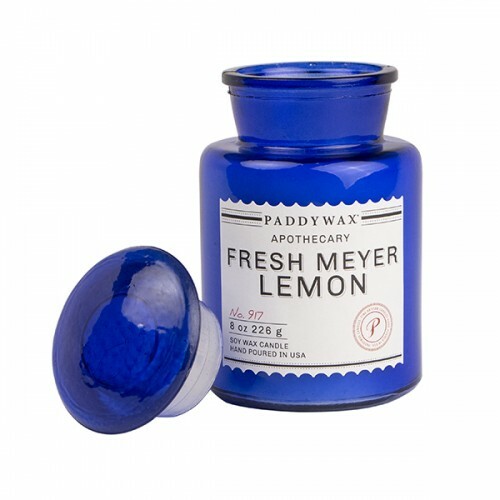 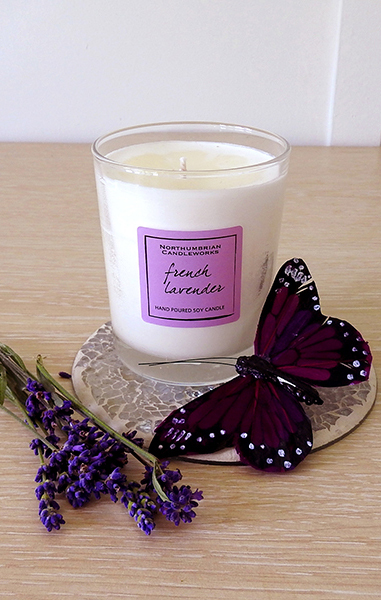 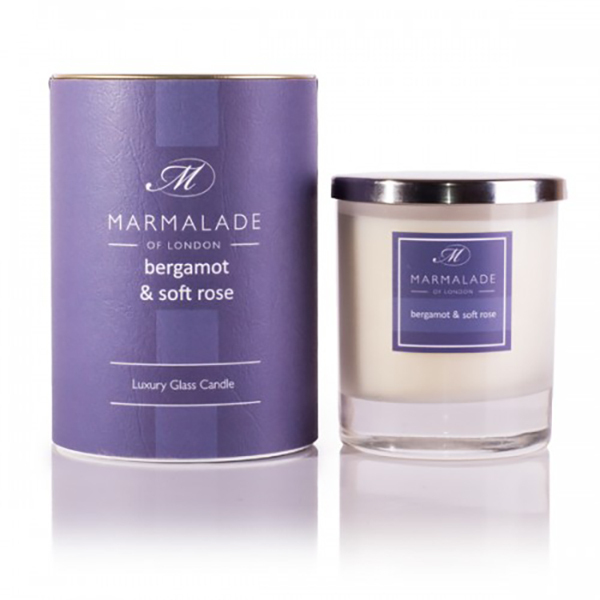 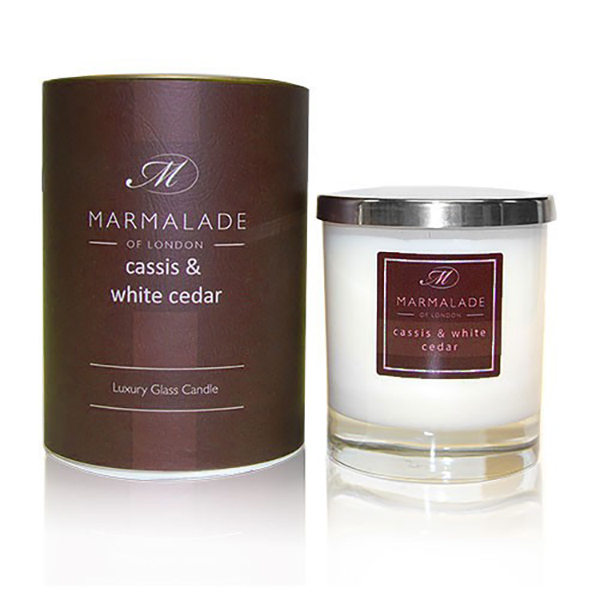 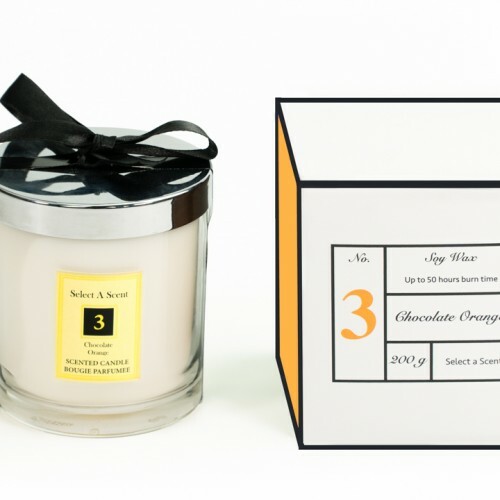 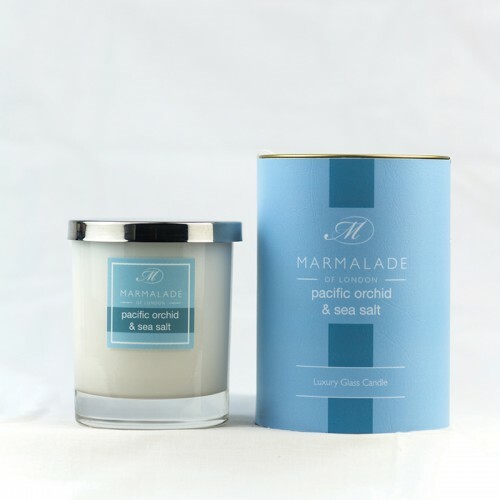 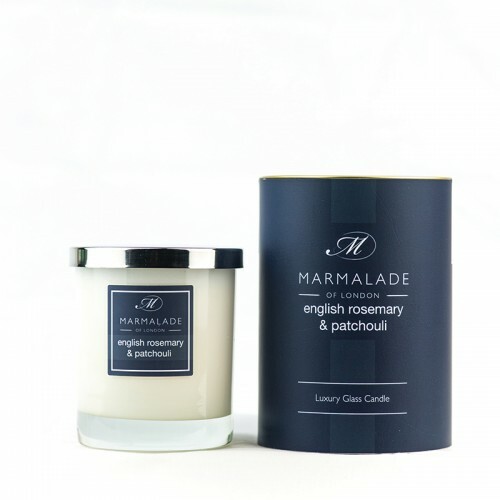 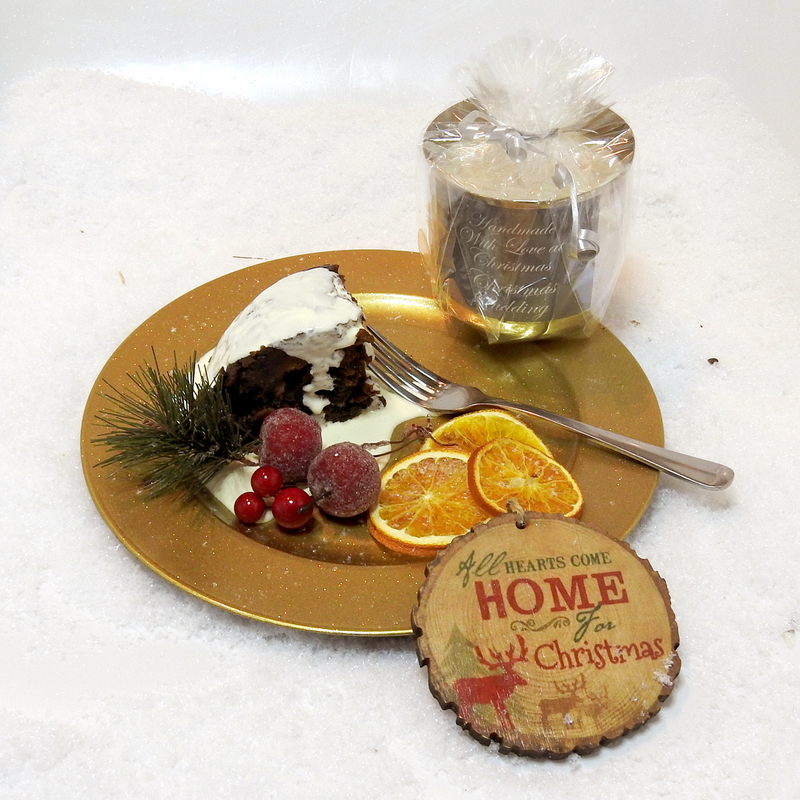 A wonderful range of scented candles in beautifully presented glass jars. 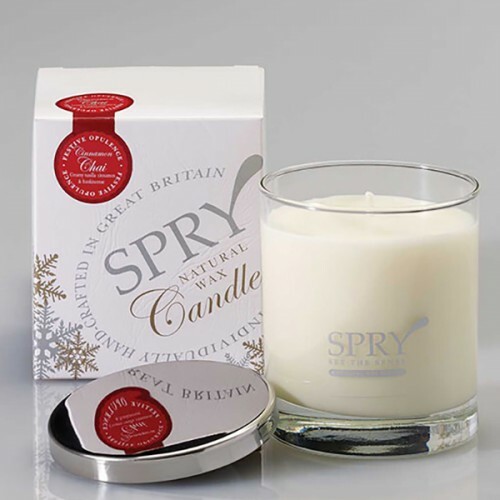 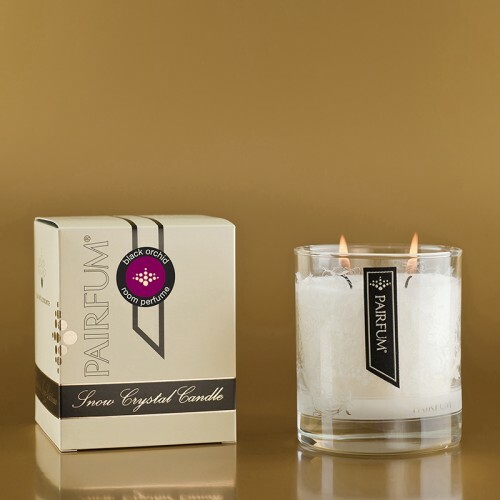 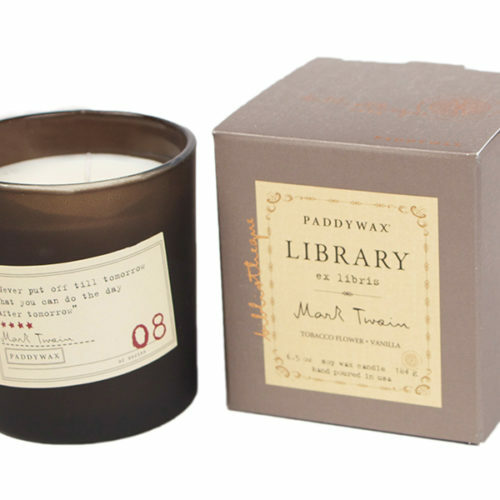 If you would like a bit of atmosphere in your home, with the natural colours of the wax and a flickering burning flame, then browse our range of candles for a fragrance that you will love. 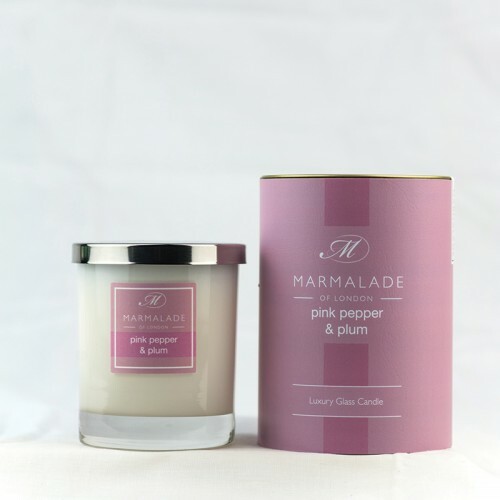 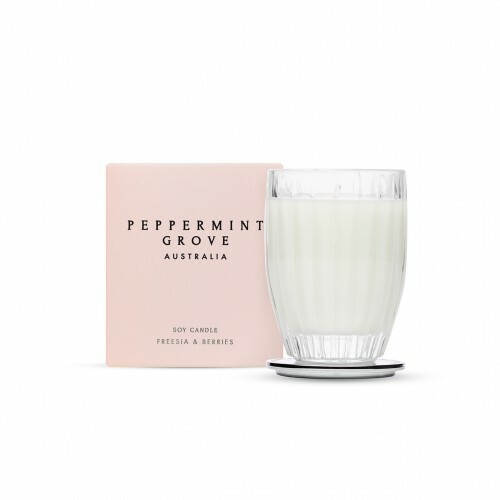 These glass jar scented candles burn for around 50-60hrs, giving you a long lasting fragrance that you can keep relighting, so find a fragrance that you truly love and have it fill your home.